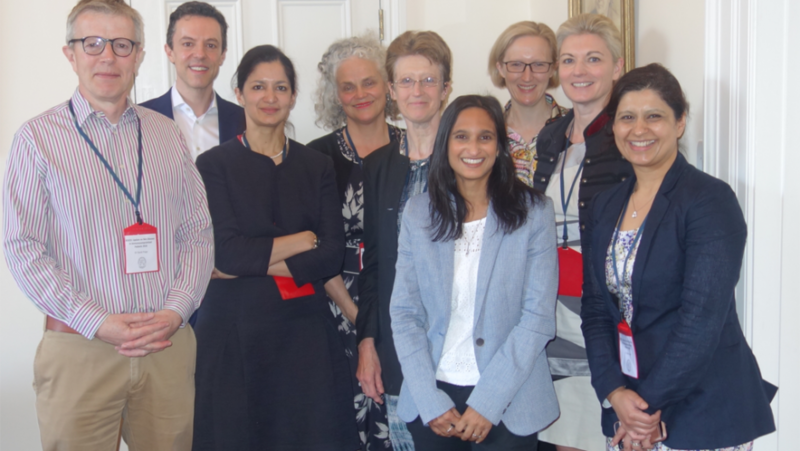 The first BSSCII educational update day organized by Dr Abha Gulati, was held on May 18th 2018, at BAD House, London. We had a variety of expert and evidence-based talks, including from our excellent guest speakers Drs Rachael Morris Jones and Mark Zuckerman, Virologist, who discussed the challenges of cutaneous infections in the immunocompromised. Four registrar cases were chosen to illustrate issues discussed in the lectures; the trainee abstract prize was awarded to Dr Jonathan Kentley, Royal London Hospital. Do look out for the next update day that will be held again by popular demand, at least biennially.